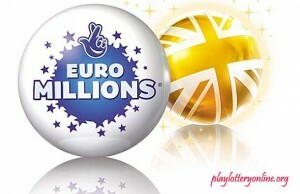 Lottery Officials estimate that today’s EuroMillions draw will be worth £12 Million. 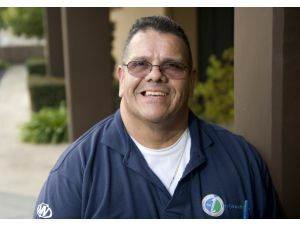 This is after one winning ticket that was purchased in Portugal took home the lottery jackpot and hence tonight jackpot will go back to basic. 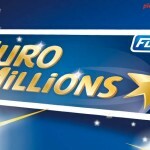 The EuroMillions is known for offering large jackpots to its players as it allows the jackpot prize to roll over to a maximum of €185,000,000. Lottery players will have to keep their fingers crossed and hope that EuroMillions players will continue enjoying the winning streak. The last time when a player won a startling EuroMillions jackpot was on 27 March where a French EuroMillions lottery player matched the five main numbers plus the two combinations to win £12,555,000. 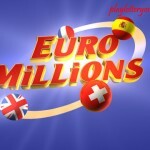 This is no mere achievement as the chances of players matching all the EuroMillions numbers stands at 1 in 116,531,800. Players have to be super lucky to beat such odd. However, with a bit of statistics of past EuroMillions winning numbers players can at least increase their odds of winning the elusive jackpot. 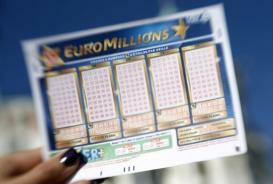 According to past EuroMillions statistics, the, most popular EuroMillions numbers are 12, 50, 4, 19 and 14 while the lucky star numbers to play are 5 and 3. 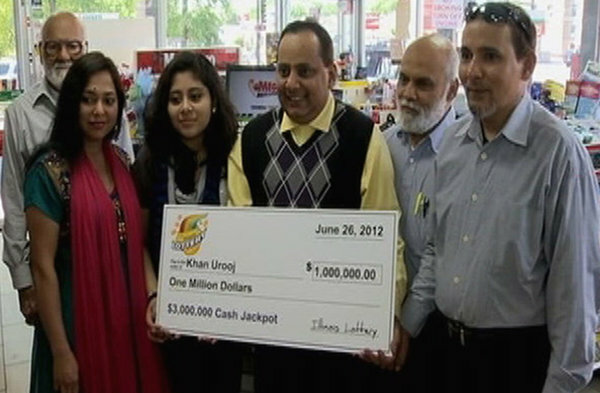 Always remember that the lottery is a game of chance. Therefore, there is no guarantee that this number will appear in the winning number combination. 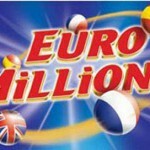 Test the above number in today’s draw by playing EuroMillions lottery online.